It can be very stressing on my bank account when I browse through an internet bookstore. Just two days ago I ordered for about 100 € worth of cheap books. And any day now they will be filing through my physical mailbox, giving the mailman a run for his money. We are almost on a first name basis, since I see him twice a week these days. I like the postal service, it’s a great invention when it works which, around these parts, is 98 percent of the time, so let’s hear it for the men and women in red!! I just can’t seem to stop buying books. 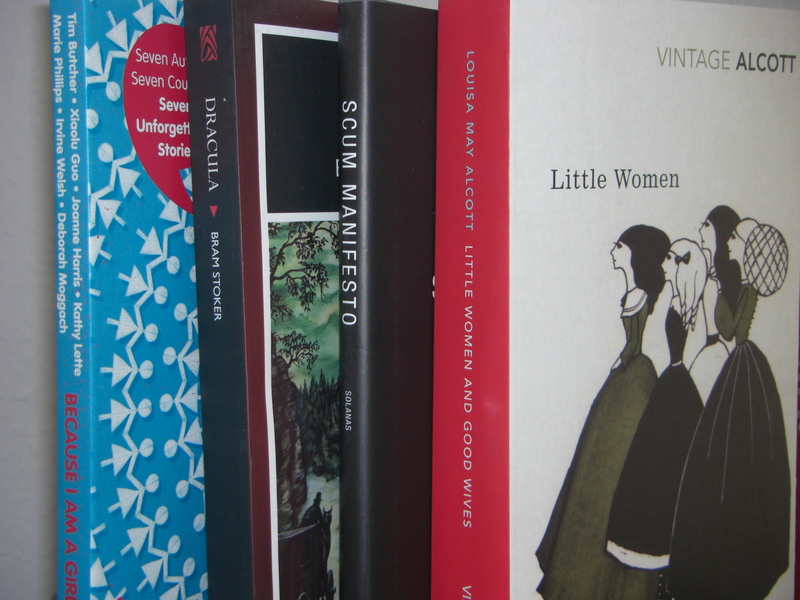 Classics, literary theory, culture, encyclopedia’s, compilations et cetera. Is it a compulsive disorder when it’s useful, practical, enlightening? 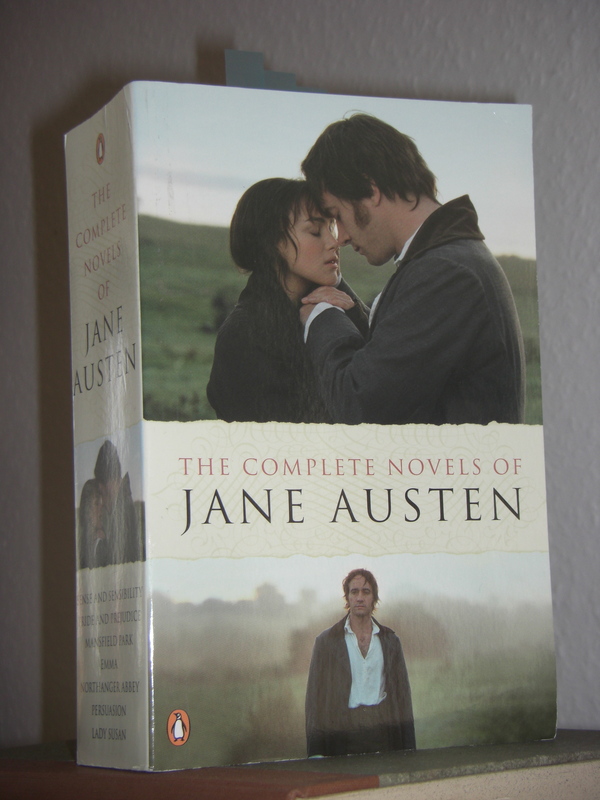 Today the mailman brought me The Complete Novels of Jane Austen (yey for Austen, not so yey for the cheesy cover picturing Keira Knightley and Matthew Macfadyen, yikes, at least give me classic Mr. Darcy if you please!). Last week it was Alcott’s Little Women, Stoker’s Dracula, Solanas’ SCUM Manifesto and a compilation of international stories, Because I Am A Girl (for my niece, who is obsessing over the vampire craze that has turned every teenage girl into a self-denying servant of the dark side, all the while exploring the magnitude that is female sexuality, in a very weird bifurcated manner). Anyhoo, books, lot’s of them. I am expecting the massive amount I bought a couple of days ago to be here no later than the end of this week, jippey. The only problem is I don’t have time to read them (which is awkward, when people stare and ask about books in my bookshelf).